Videogames have developed so much over the years. But are they capable enough of having artistic merit? OF COURSE THEY ARE! 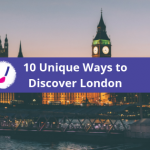 They include many forms of traditional artistic expression from initial ideas in notebooks to sketching, sculpture in the form of 3D modeling, illustration, narrative structure, and music. All of which, combine to create something that anyone can truly sit and enjoy, either playing or watching! Video game art is very important in that, it is living history of how technology has developed. This blog is only highlighting a few games where the visuals are simply breathtaking. So in no particular order please do enjoy discovering the wonderful world of game art. Resident Evil 2 Remake –Resident Evil 2 is a survival horror game developed and published by Capcom. 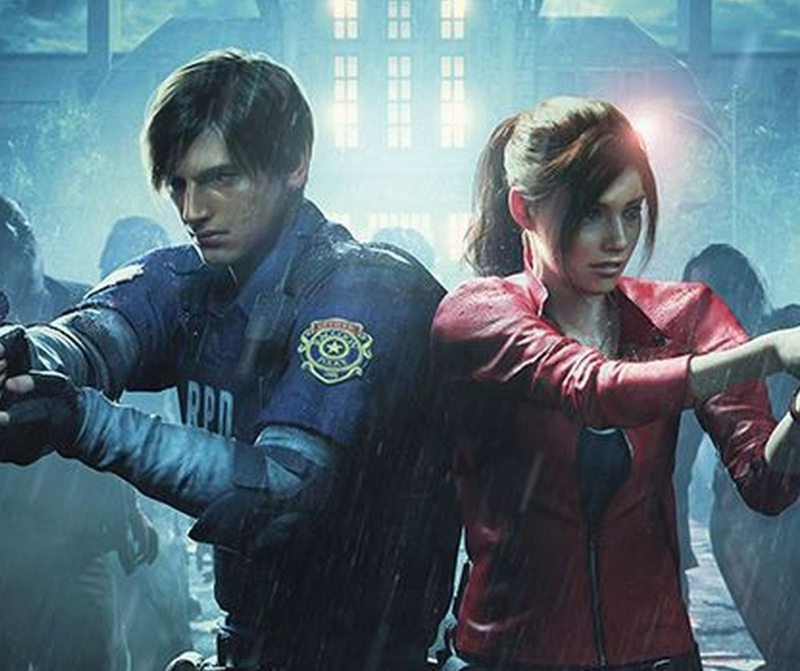 It is a remake of the 1998 game Resident Evil 2. 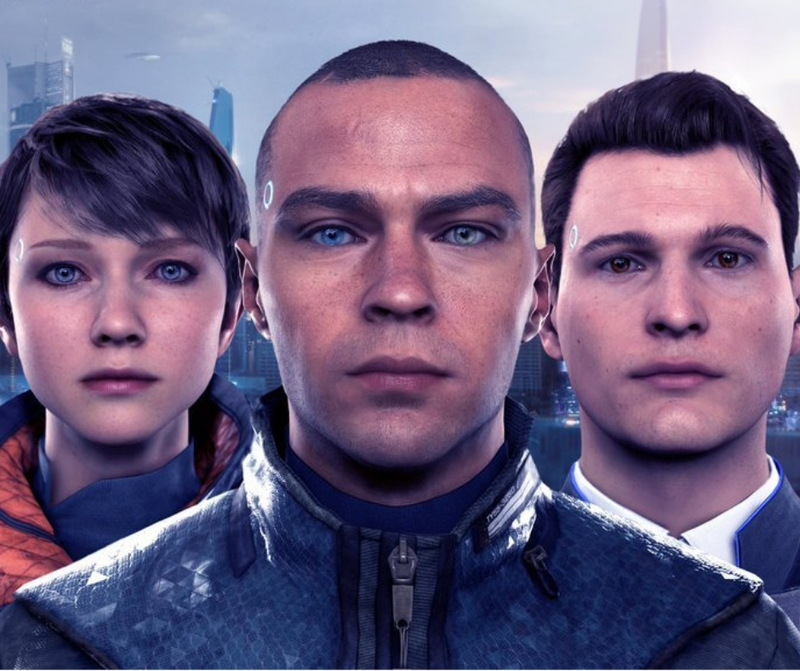 Detroit: Become Human –This is an adventure game developed by Quantic Dream and published by Sony Interactive Entertainment for PlayStation 4. The plot revolves around three androids: that have become a huge part of human life. Follow the branching storyline where your decisions make an impact on the android’s story. 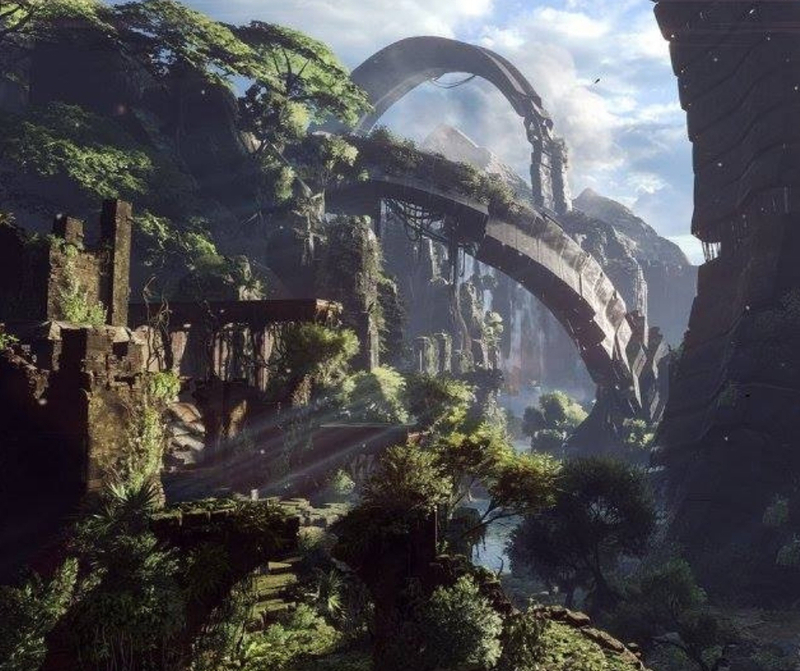 Anthem –is an online multiplayer action role-playing video game developed by BioWare and published by Electronic Arts. The game was released worldwide for Microsoft Windows, PlayStation 4 and Xbox One on February 22, 2019. 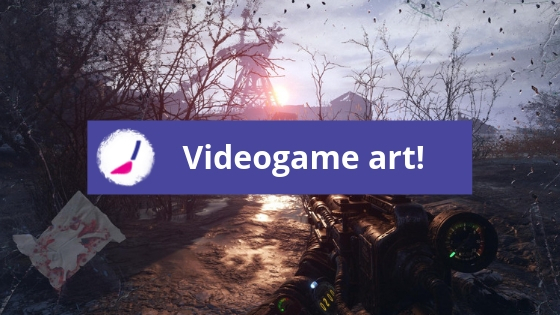 Metro Exodus –is a first-person shooter video game developed by 4A Games and published by Deep Silver. 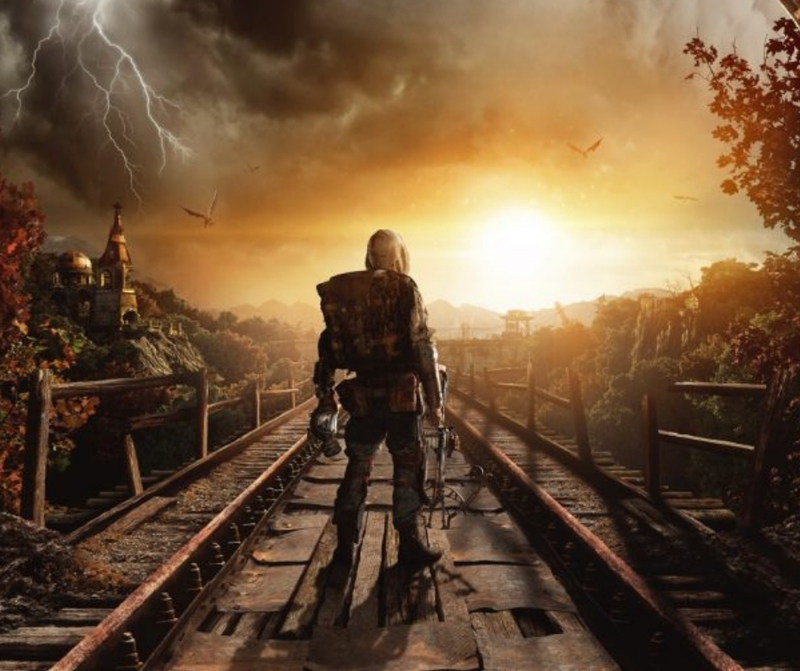 It is the third installment in the Metro video game series based on Dmitry Glukhovsky‘s novels. Set in the post-apocalyptic wasteland of the former Russian Federation, the player must cope with the new hazards and engage in combat against mutated creatures as well as hostile humans. 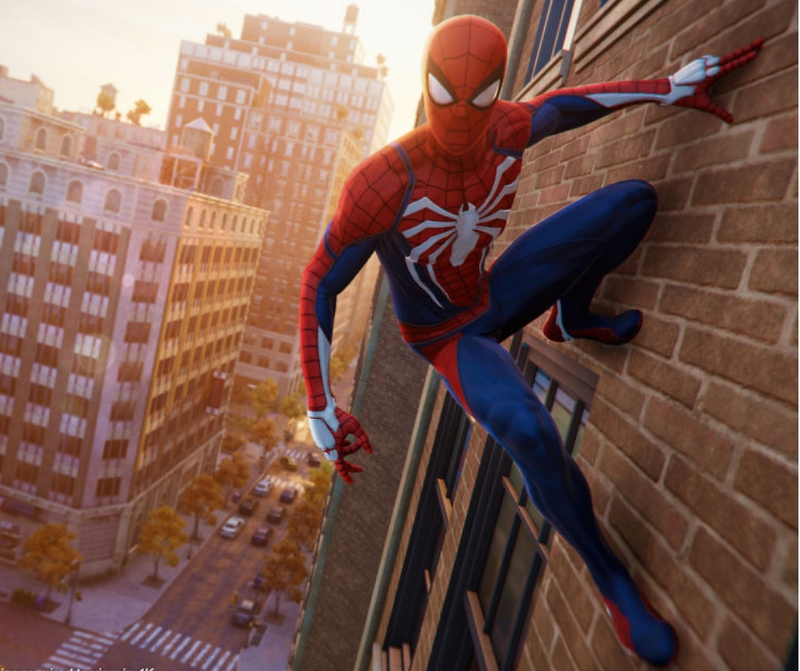 Marvel’s Spider-Man – is a 2018 action-adventure game developed by Insomniac Games and published by Sony Interactive Entertainment. Based on the Marvel Comics superhero Spider-Man, it is inspired by the long-running comic book mythology and adaptations in other media. 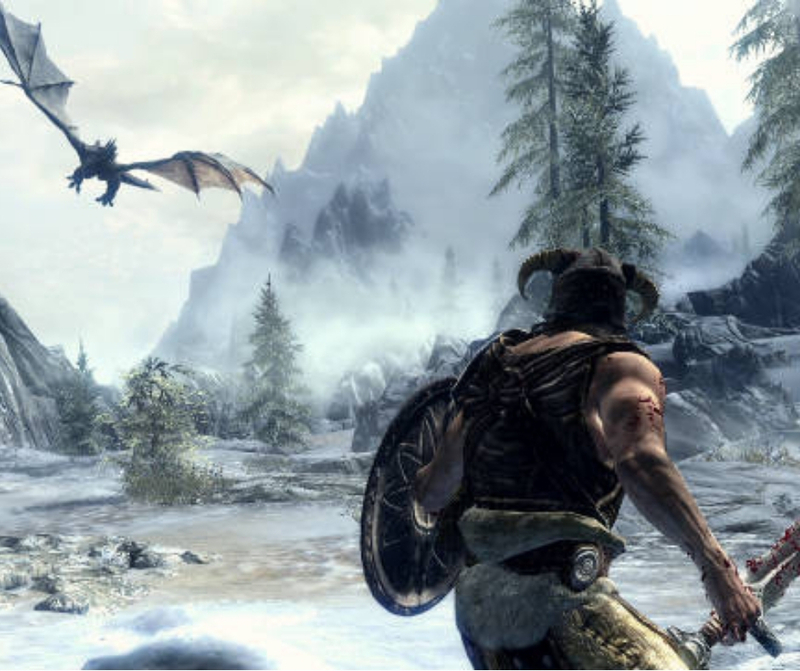 The Elder Scrolls V: Skyrim – is an action role-playing video game developed by Bethesda Game Studios and published by Bethesda Softworks. It is the fifth main installment in The Elder Scrolls series, following The Elder Scrolls IV: Oblivion. Red Dead Redemption 2 – Is a Western action-adventure game developed and published by Rockstar Games. 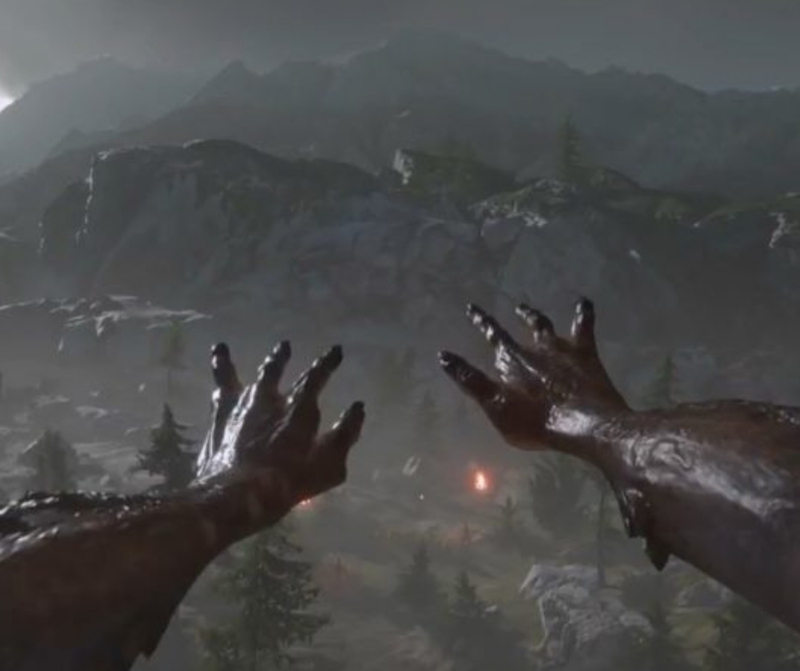 presented through both first and third-person perspectives, and the player may freely roam in its interactive open world. 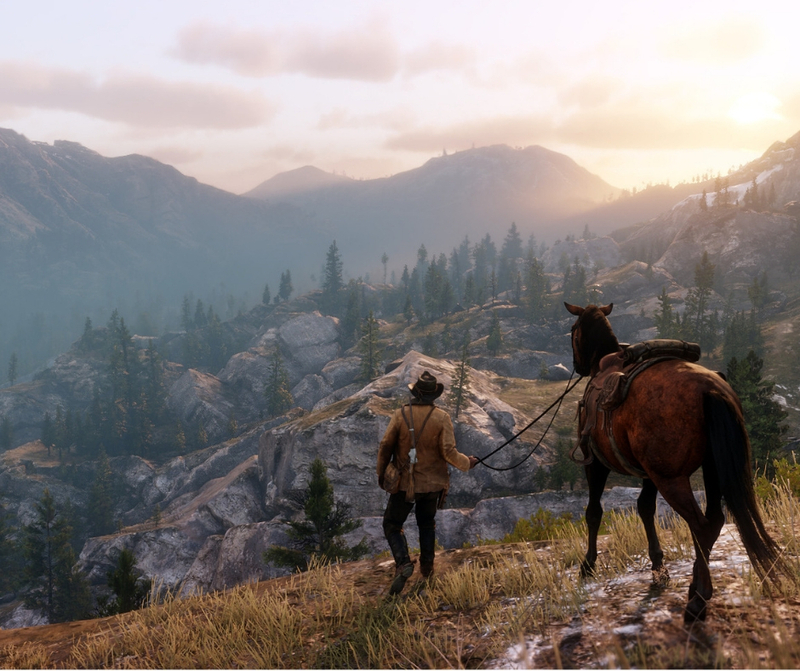 Gameplay elements include shootouts, heists, hunting, horseback riding, interacting with any non-player character (NPC), and maintaining the character’s honor rating through moral choices and deeds. 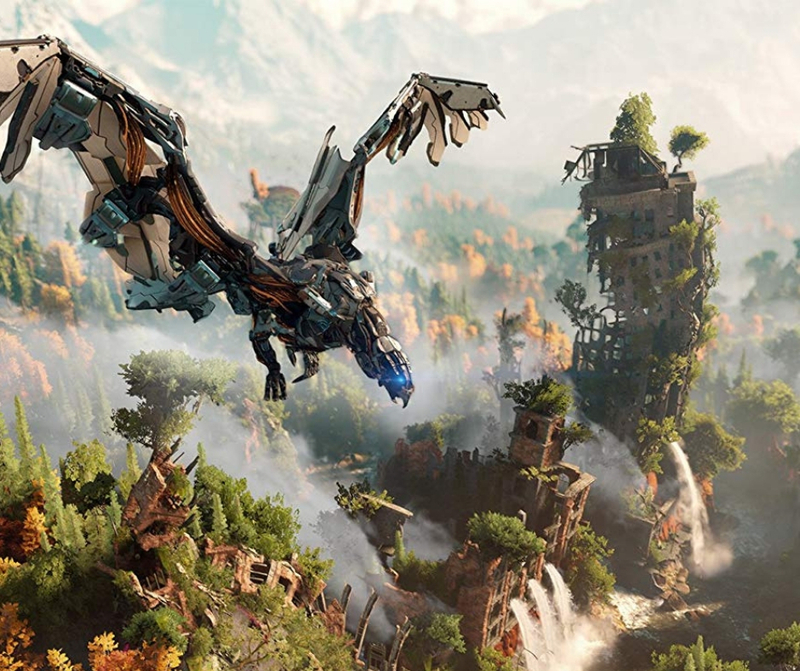 Horizon Zero Dawn – an action role-playing game developed by Guerrilla Games and published by Sony Interactive Entertainment. The story is set in the 31st century, in a world where humans have regressed to primitive tribal societies as a result of some unspecified calamity and large robotic creatures known merely as “machines” now dominate the Earth. 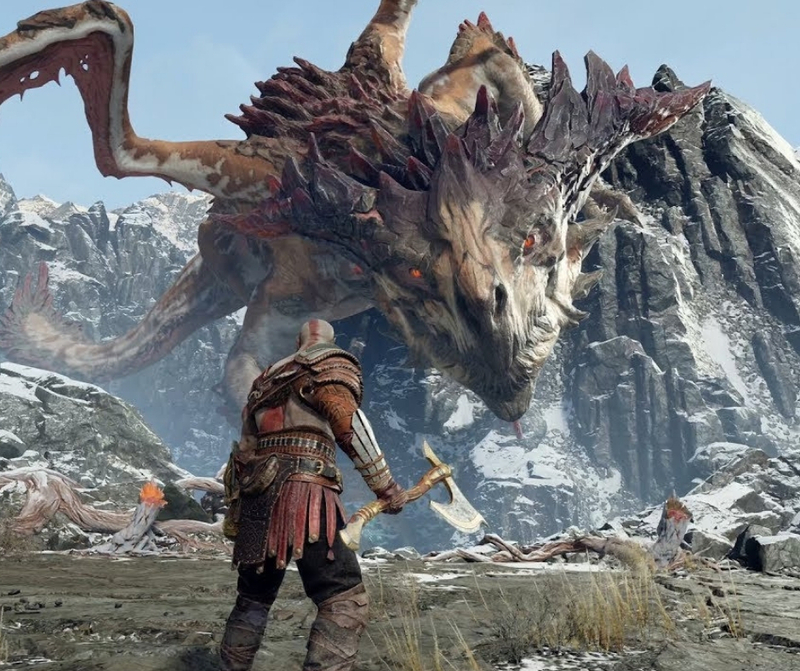 God of War – While the first seven games were loosely based on Greek mythology, this installment takes the series to Norse mythology. Six of the nine realms of Norse mythology can be explored. Predating the Vikings, the majority of the game takes place in ancient Norway in the realm of Midgard, inhabited by humans and other creatures and is the same realm that the Greek world had existed in. 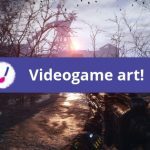 Far Cry New Dawn – The game is a spin-off of the Far Cry series and a narrative sequel to Far Cry 5. 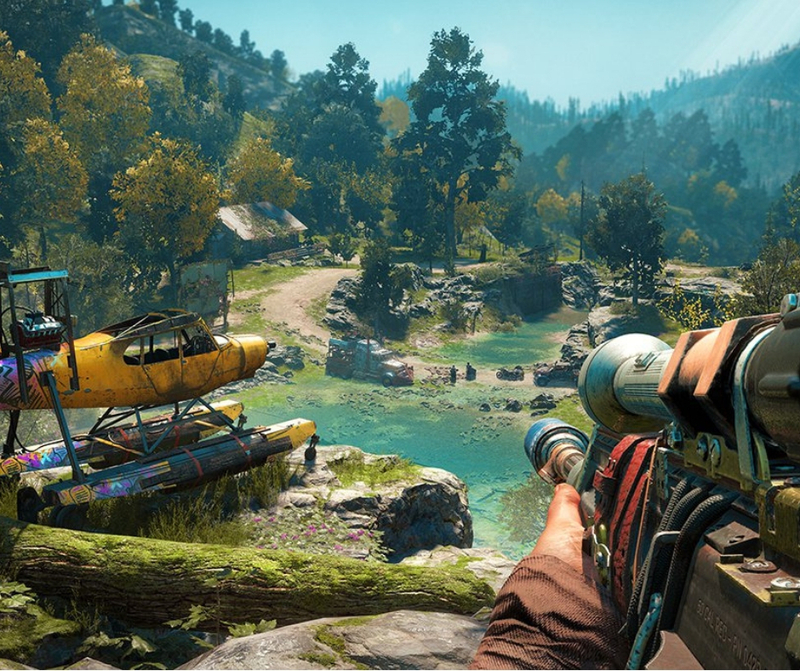 Set seventeen years after Far Cry 5, the is undergoing a “super bloom” in which nature reclaims the world and gives the game a vibrant colour palette. To give it a visual identity, the team invited a graffiti artist to create the game’s art and graffiti. 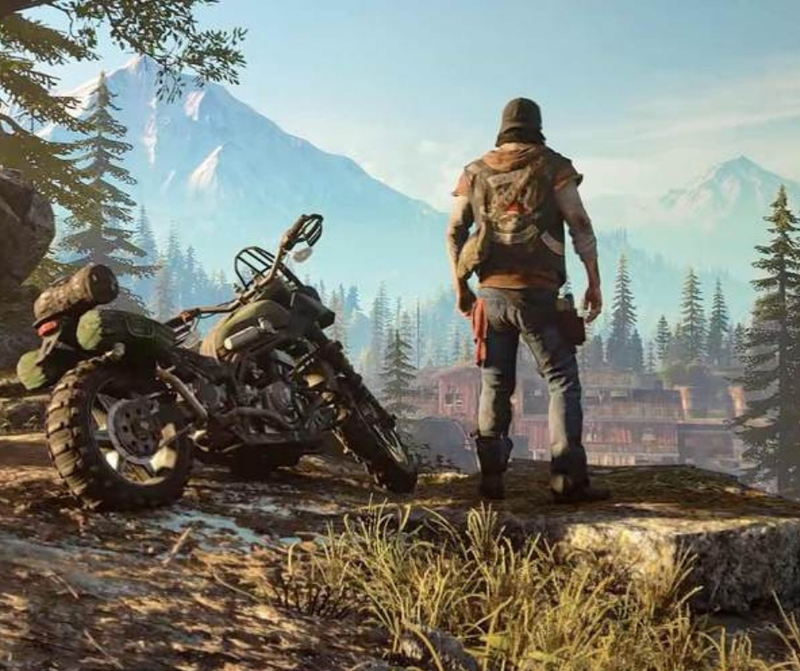 Days Gone – is an upcoming action-adventure survival horror video game developed by SIE Bend Studio and published by Sony Interactive Entertainment for PlayStation 4. Project Wight – It is a work-in-progress Viking themed RPG horror game from David Goldfarb’s new indie development studio The Outsiders.